@King_AM check out his V.3 huracan! crazy!!!! Yes-He had a very close call with that bike and the girl freaked out on him. Kudos to Choi for getting out the car to apologize for that mistake. Didn’t he almost take out a motorcycle on canyon road? 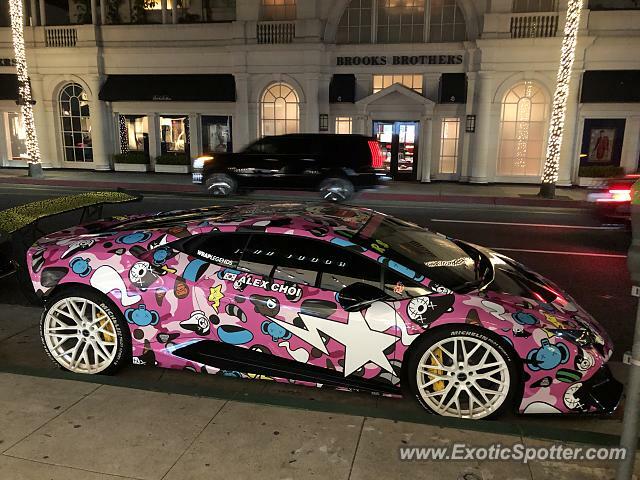 No-This was in Beverly Hills one week before that. Take a look at the location. @King_AM was that during that crazy exotic take over of canary row?